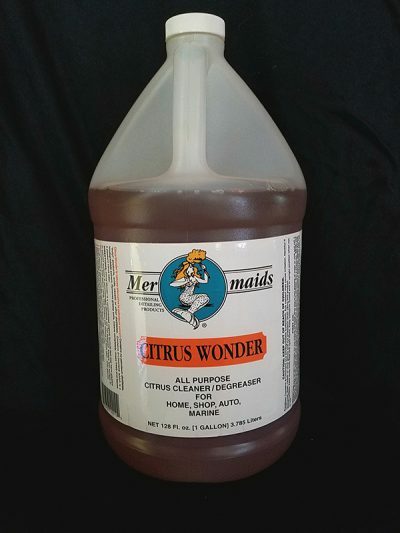 Our first product and still the best! 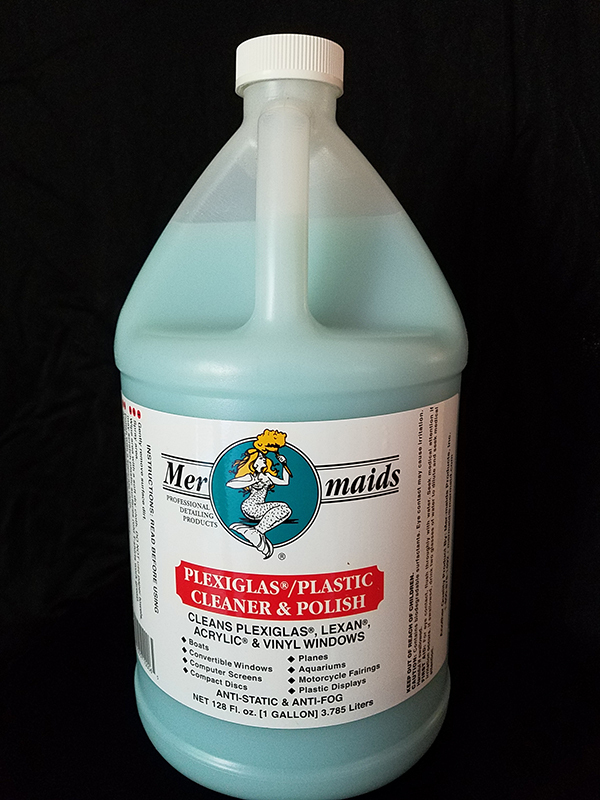 Introduced in 1986, Mer-maids Plexiglas®/Plastic Cleaner & Polish is considered by many to be the best plastic cleaner on the market today. 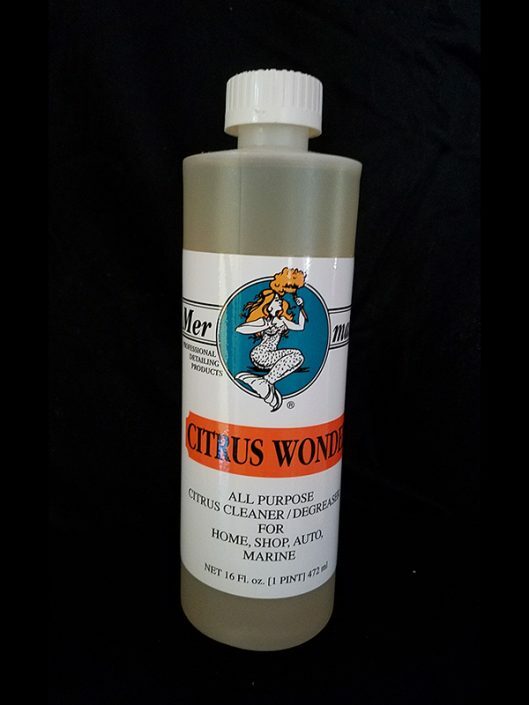 Initially formulated to meet the needs of our yacht detailing business, Mermaids plastic cleaner has found wide spread application outside the marine industry. 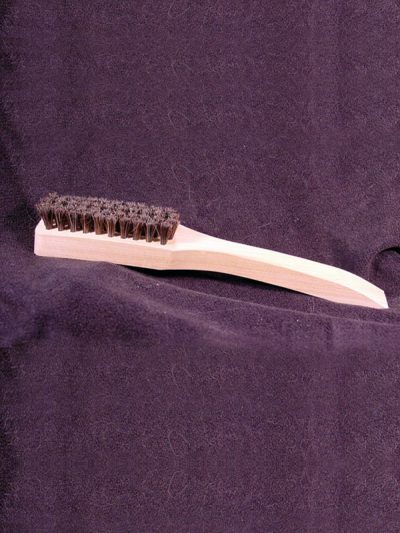 Virtually anywhere there is a need for and so easy to use, optically clear plastic cleaner. 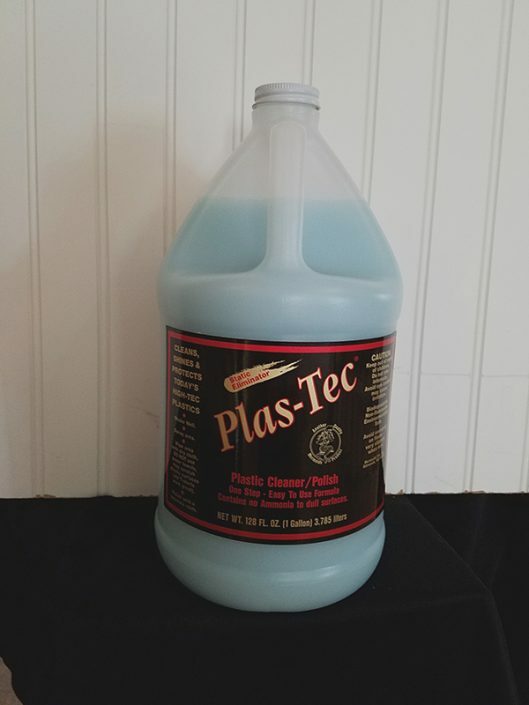 In fact, it is one of the only cleaners that has been approved for use by both AtoHass manufacturer of Plexiglas® and by GE, manufacturer of Lexan®. In the 15 years we have been marketing the product we have never had a return or met a customer that was dissatisfied with its results.